A proton and an electron are both travelling at the same speed. What can we conclude about their de Broglie wavelengths? 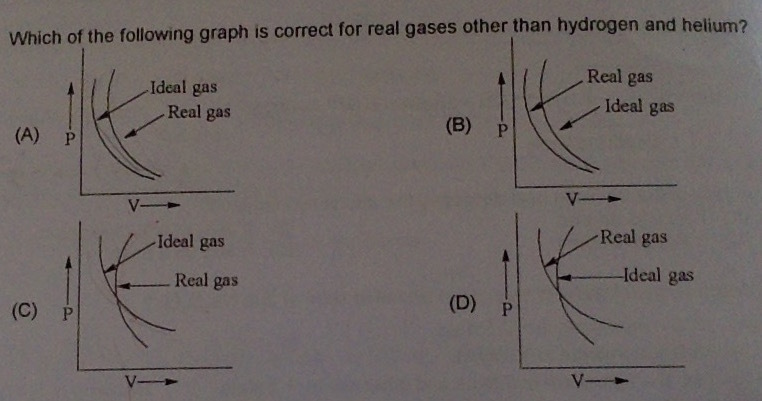 Since speed(v) is same for both the particles ? is inversely proportional to mass. Since mass of proton is more de Broglie wavelength of the proton will be shorter than that of the electron. 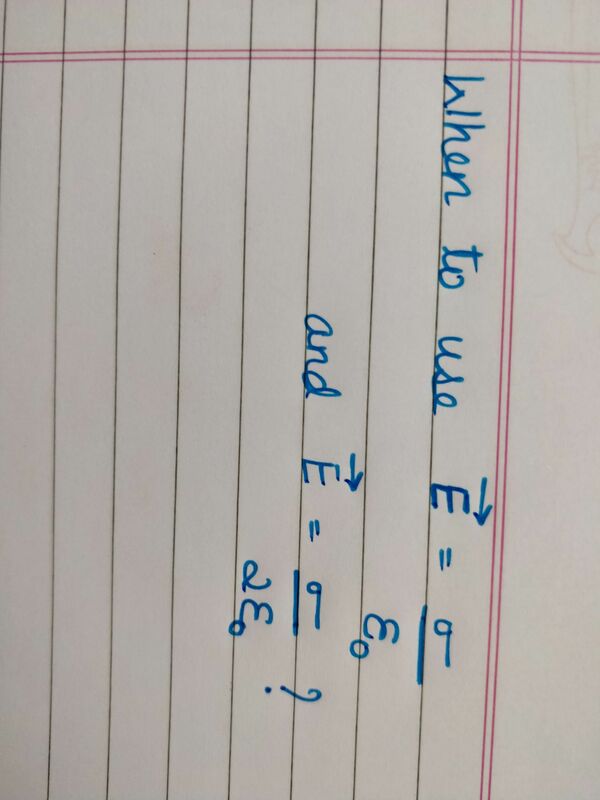 Hence option c is correct and not d.